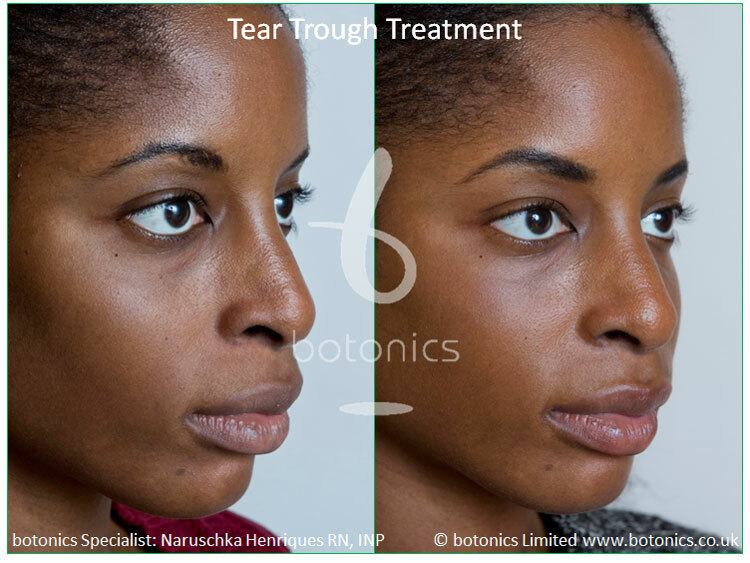 The tear trough is the area below your eye which when appearing hollow can make you look tired even when you are well rested. 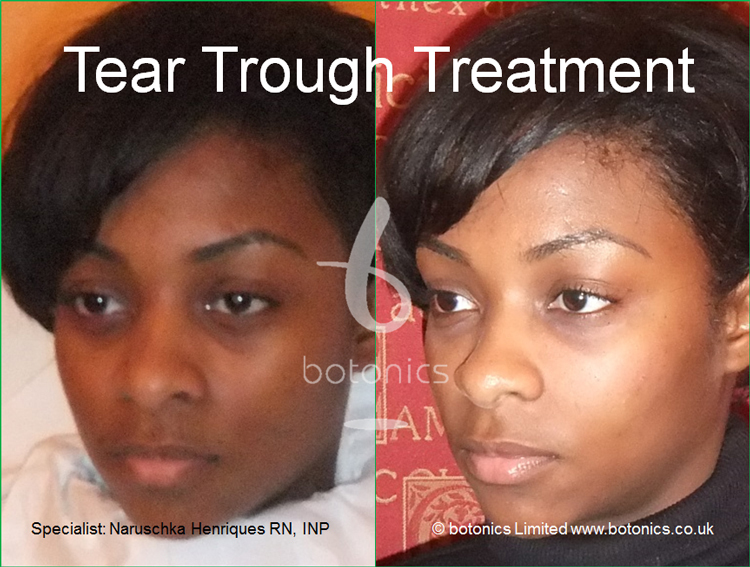 This can sometimes be present from an early age and can cause lack of confidence among those sufferers. 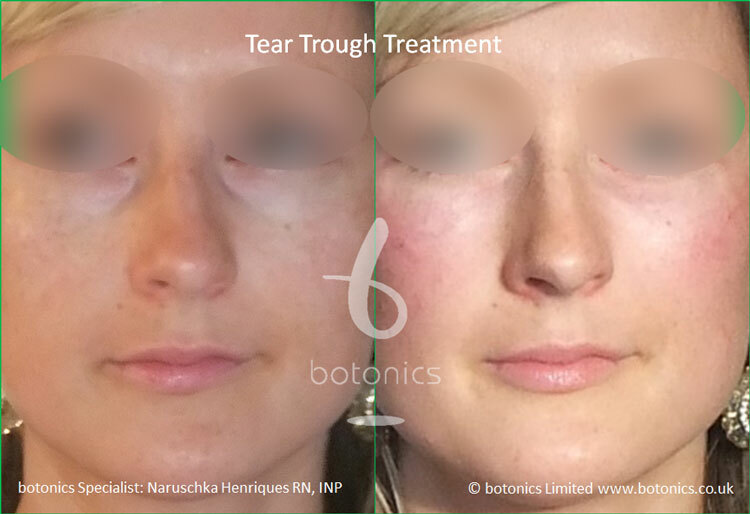 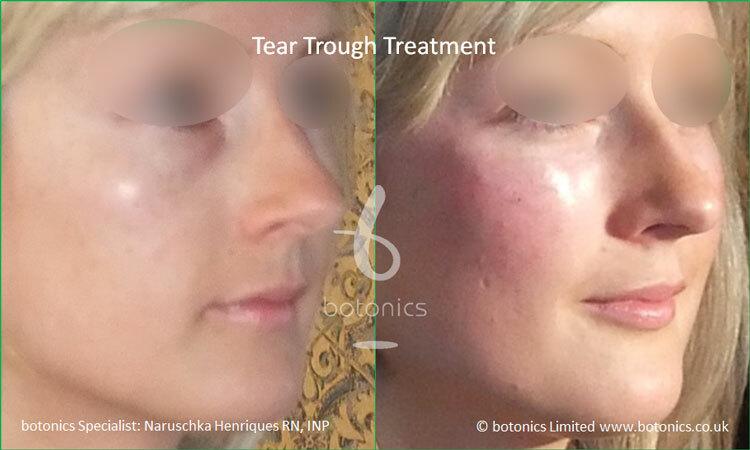 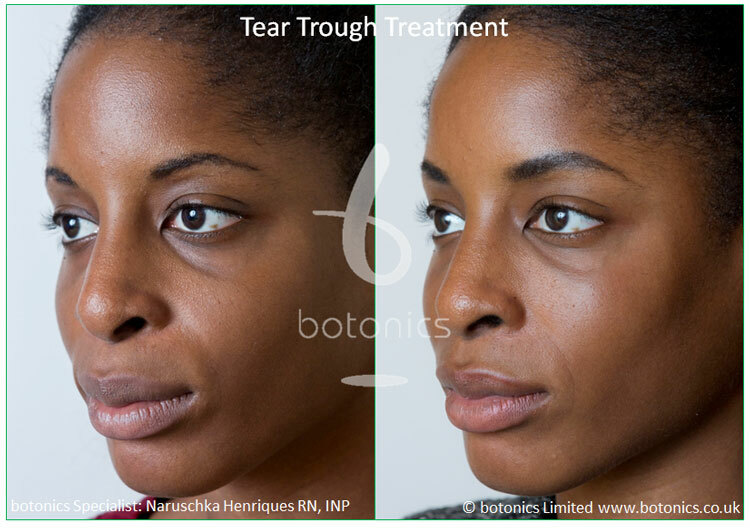 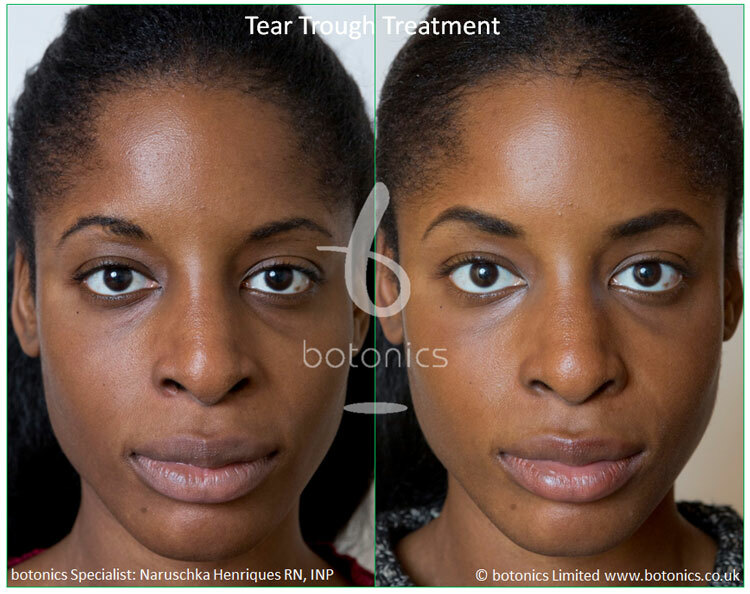 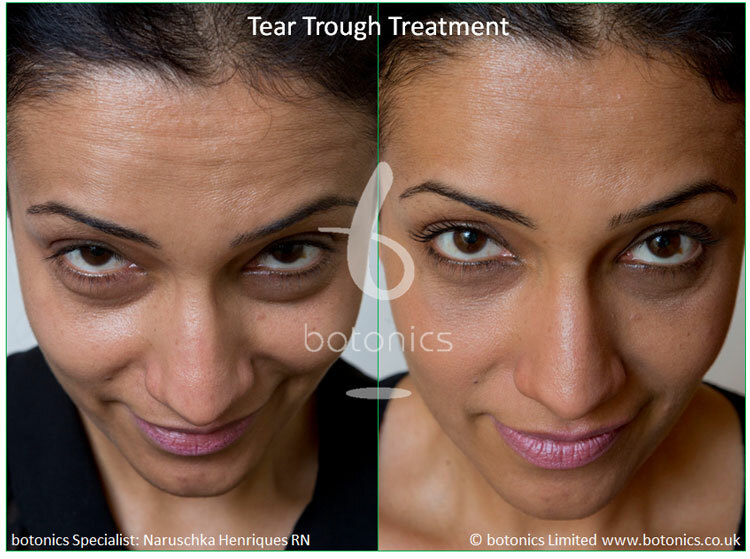 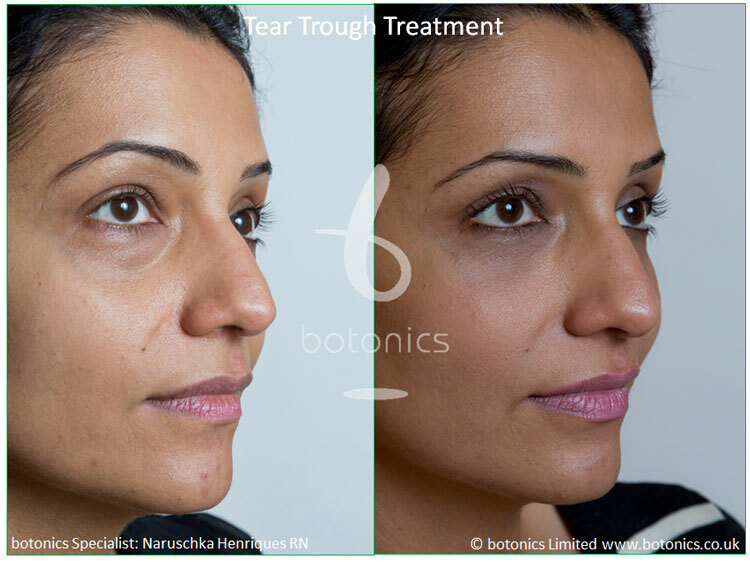 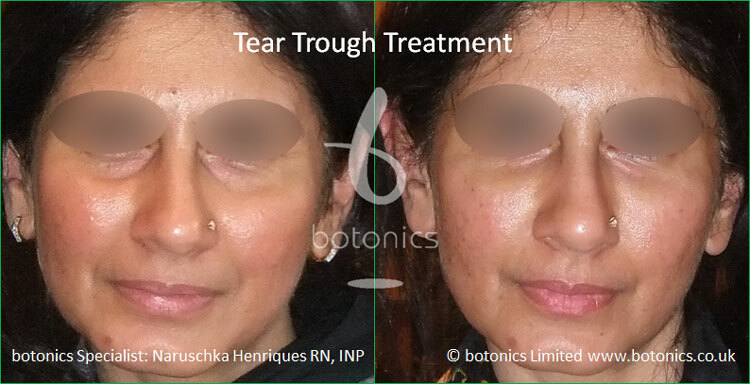 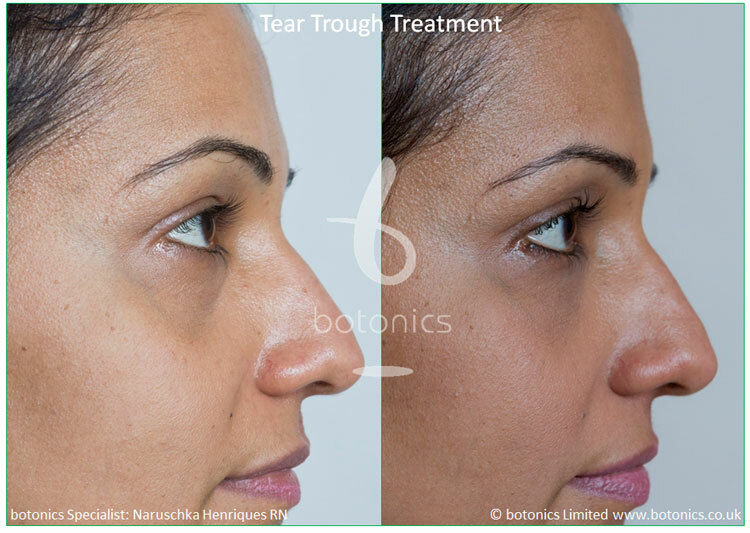 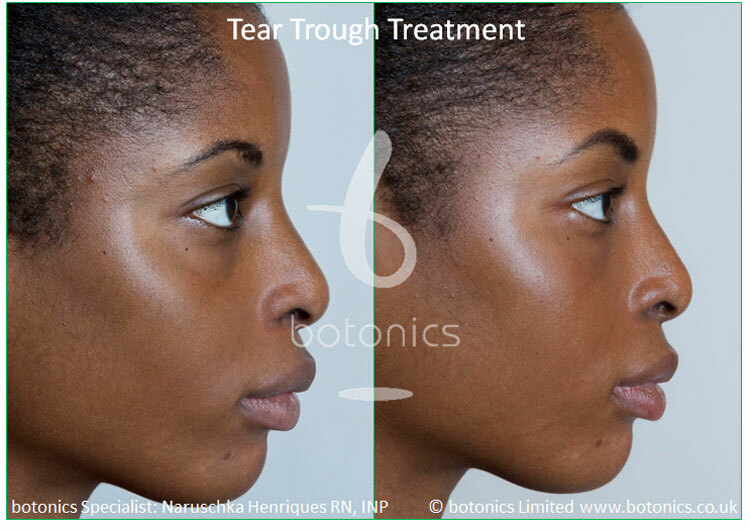 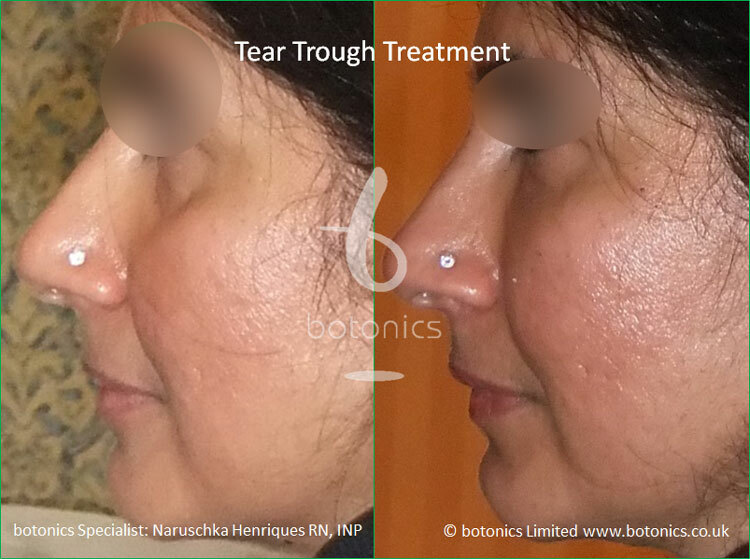 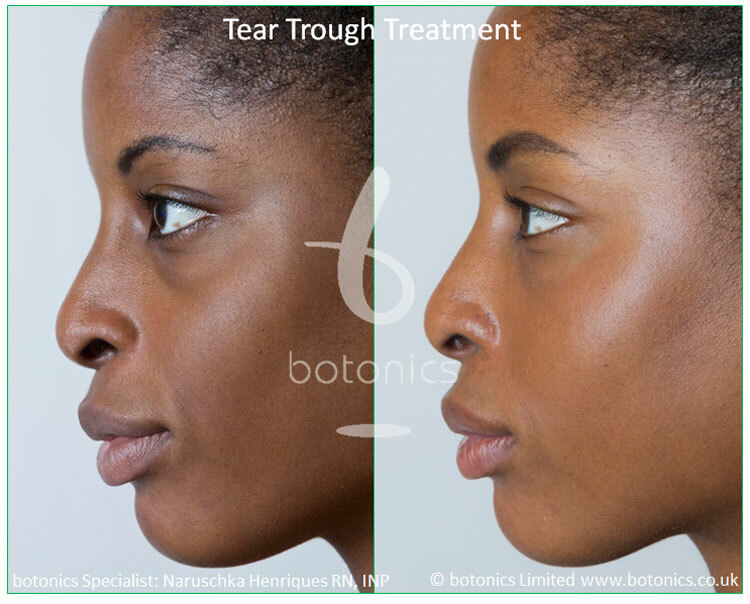 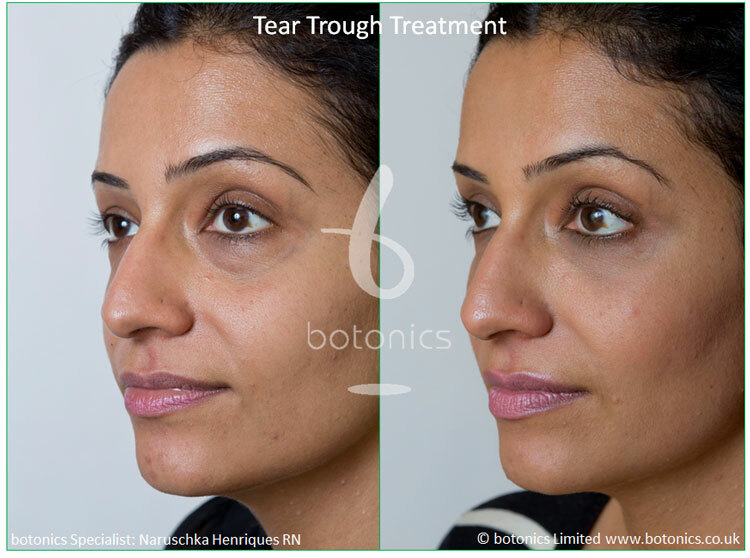 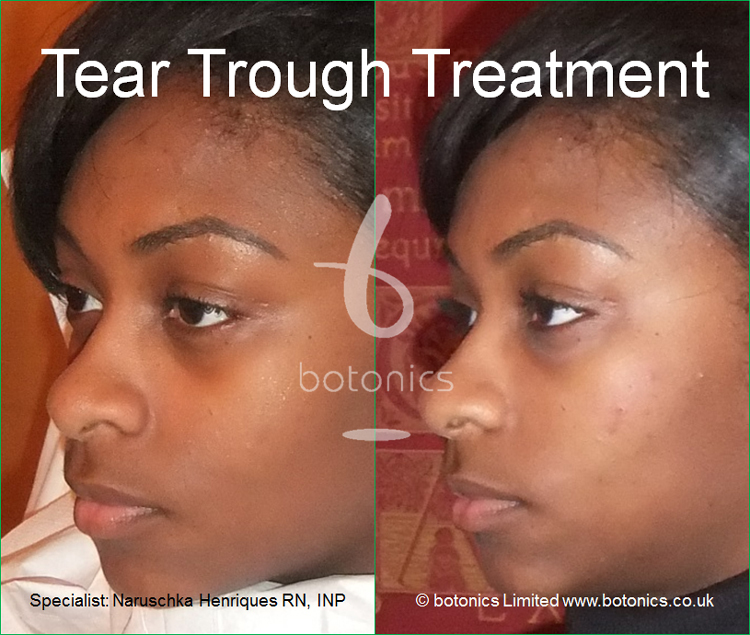 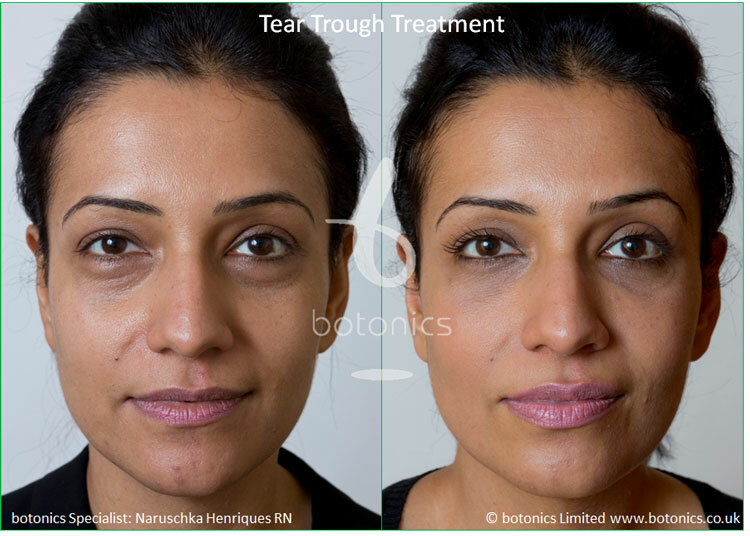 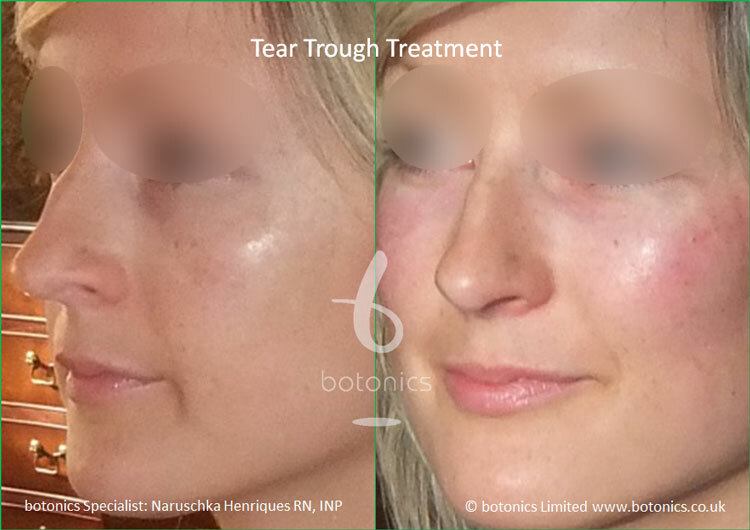 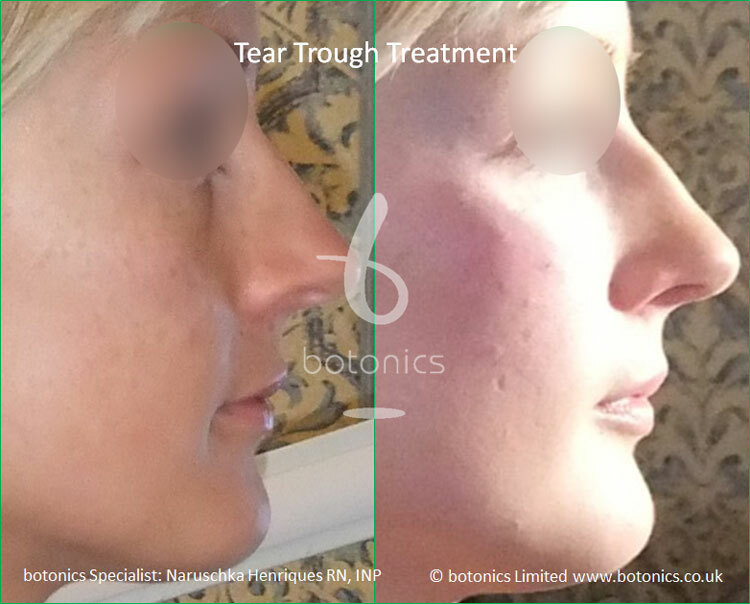 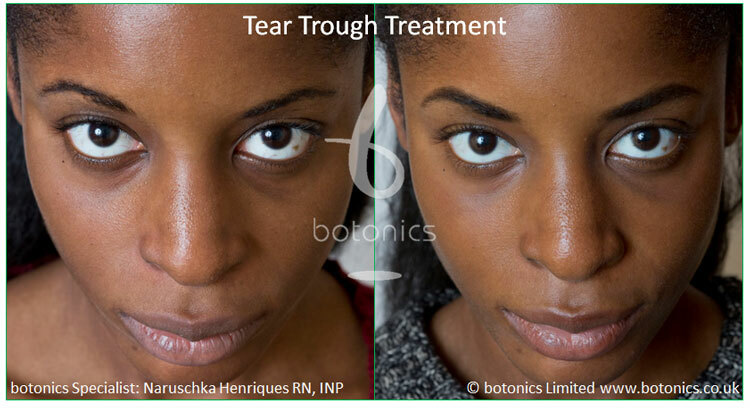 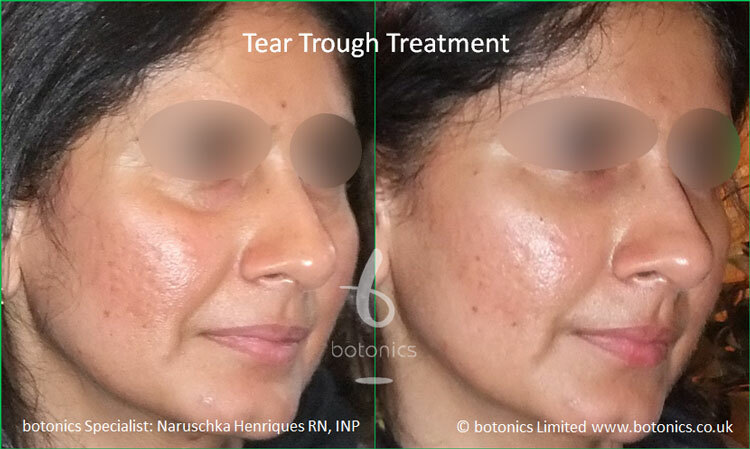 We use a tear trough filler treatment in order to correct this which plumps up the tear trough leaving you looking fresher and younger. 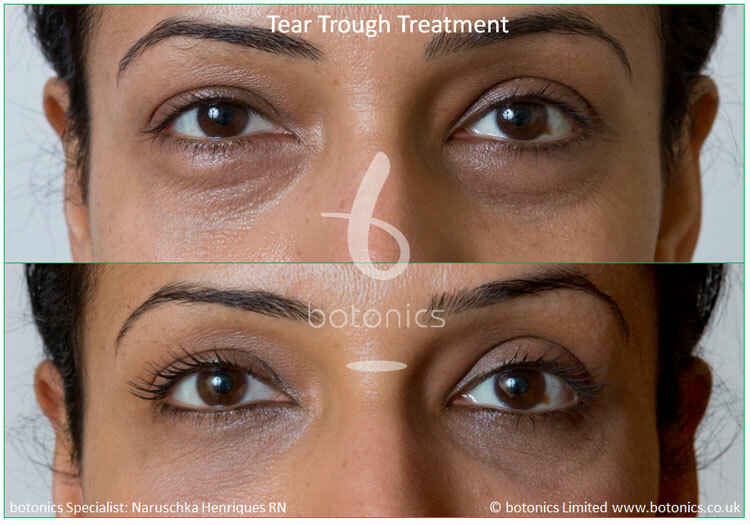 We understand that any procedure carried out on you is important – especially on an area such as your eyes. 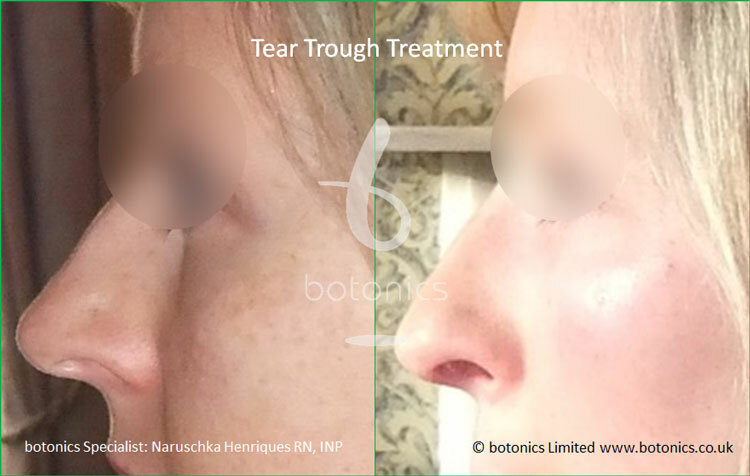 This is why we only used trained expert specialists to carry out our procedures. 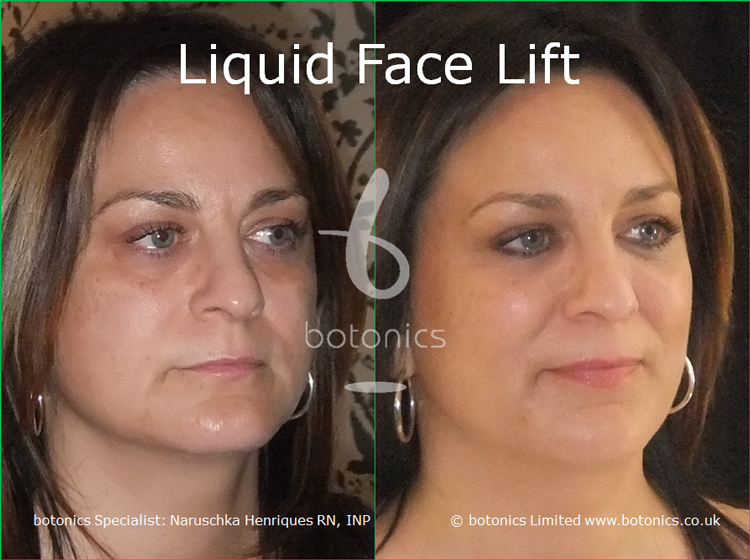 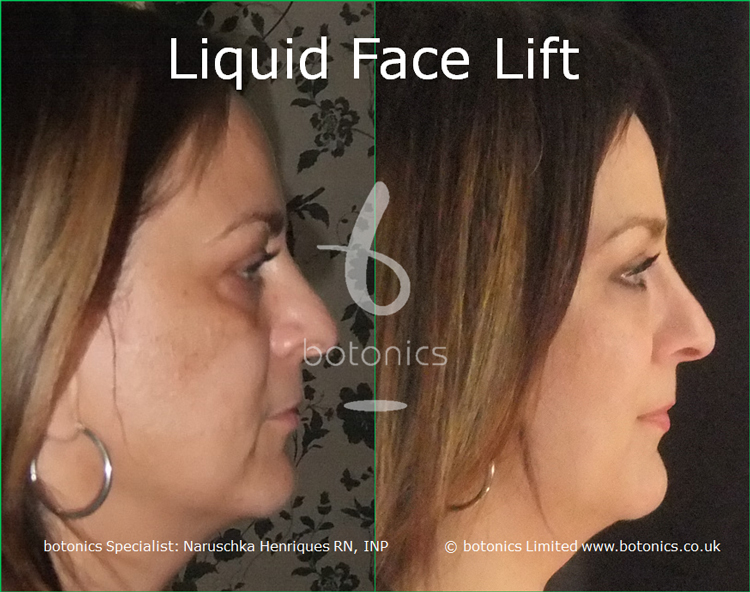 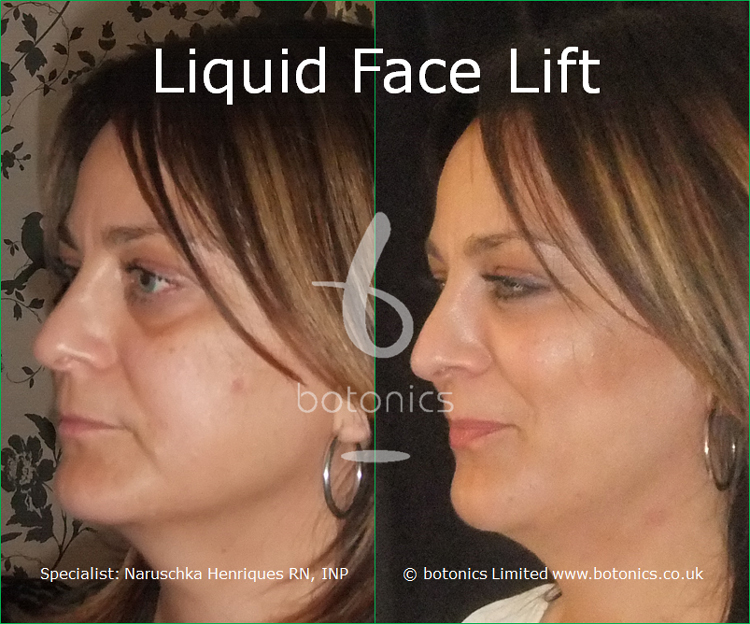 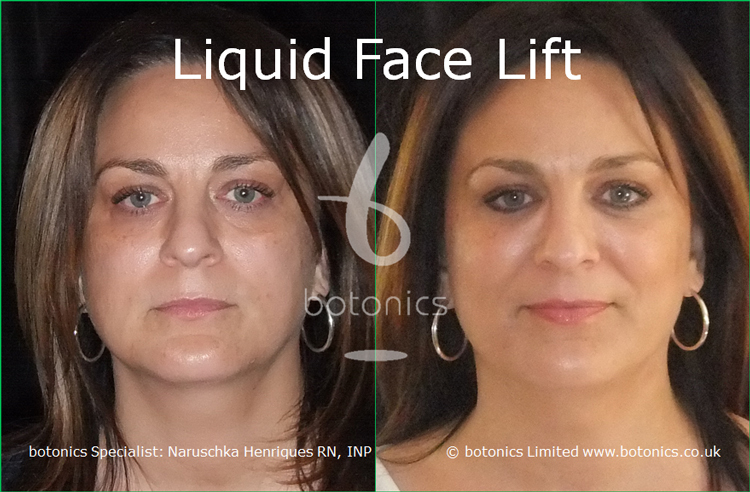 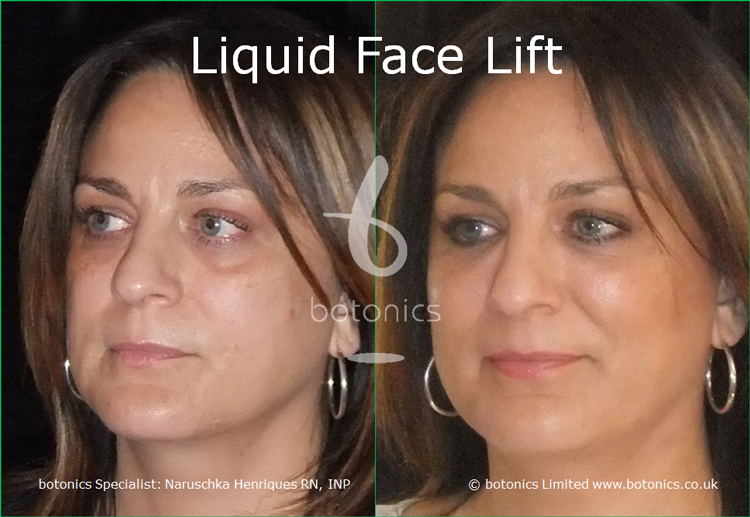 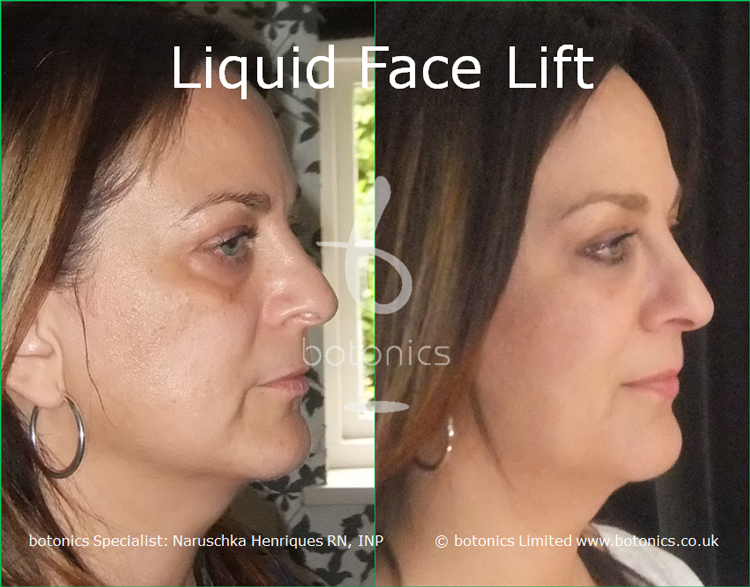 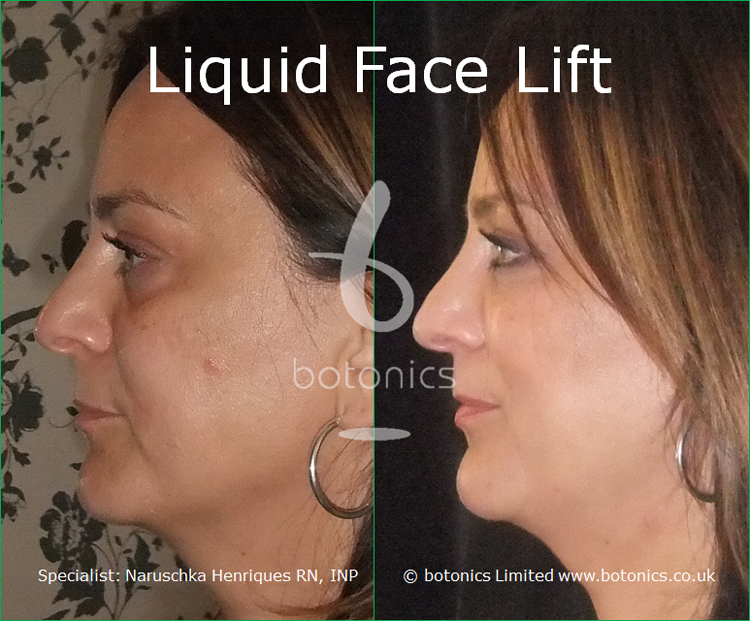 We use a method that involves placing the dermal filler deep which reduces the risk of lumpiness. 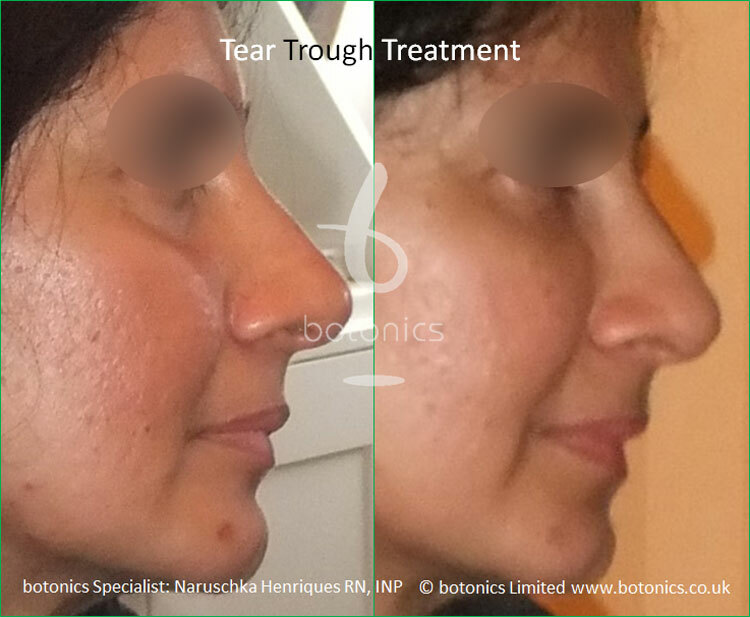 To show you the great results we can offer, please view our gallery which includes before and after photos accompanied with profiles about each client. 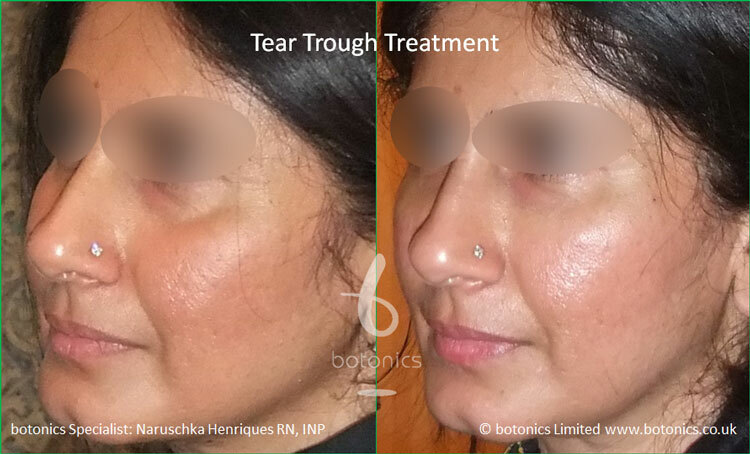 Comments: Congenital tear trough from childhood. 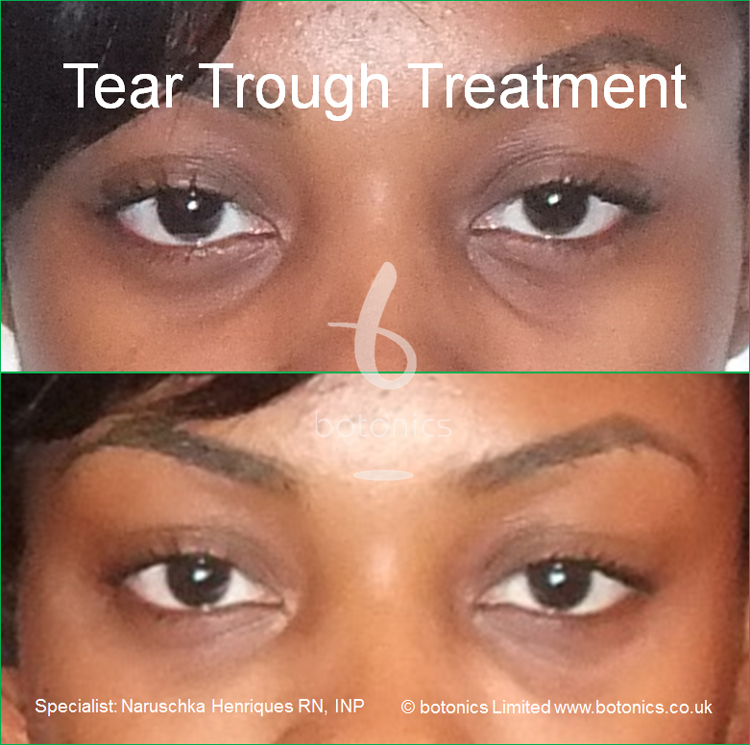 Comments: Severe tear trough indication from a young age. 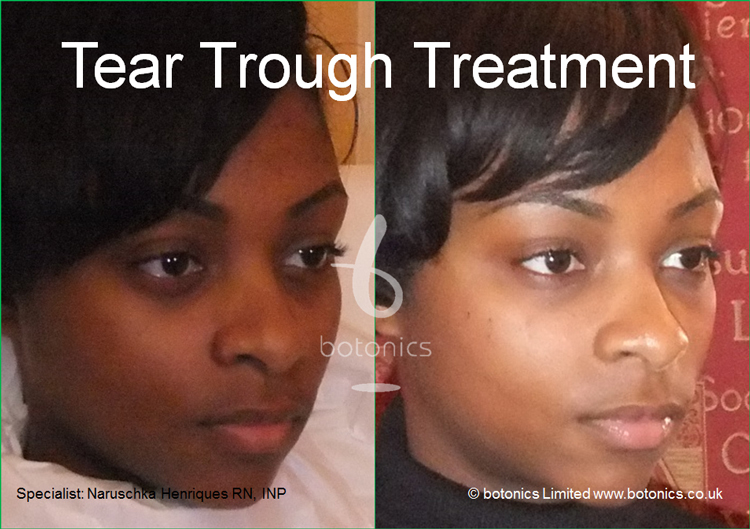 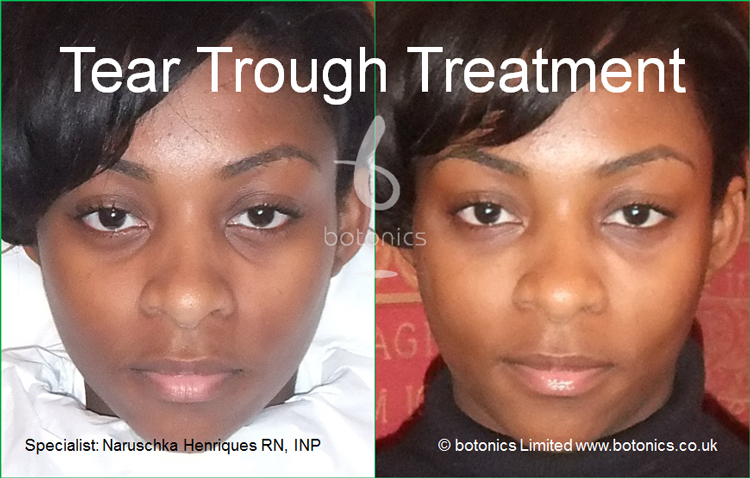 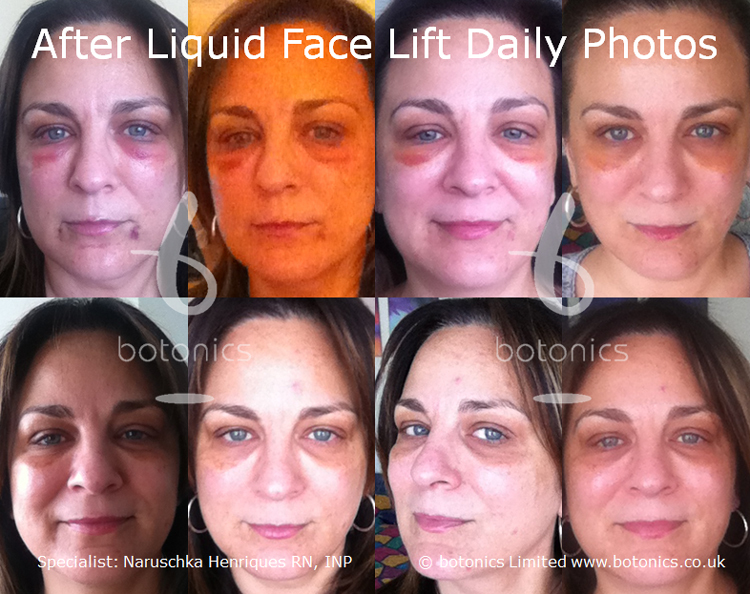 Client complained she always looked tired even when rested. 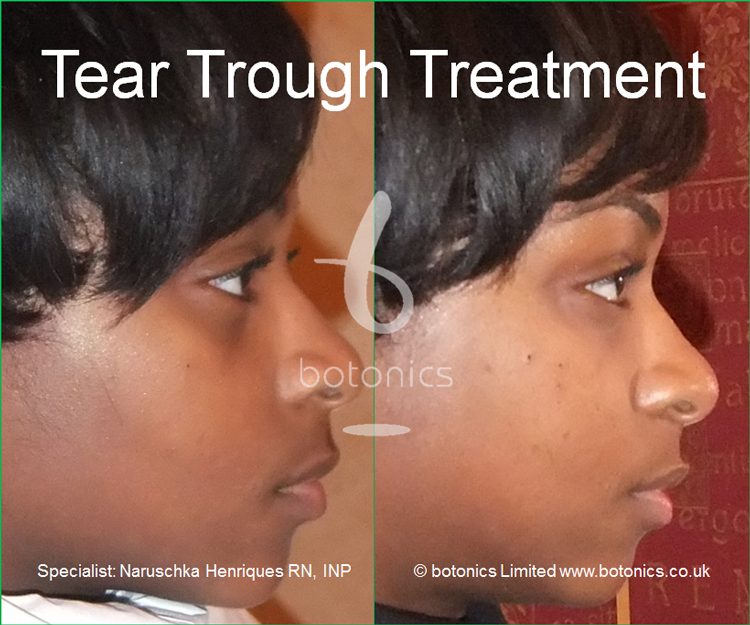 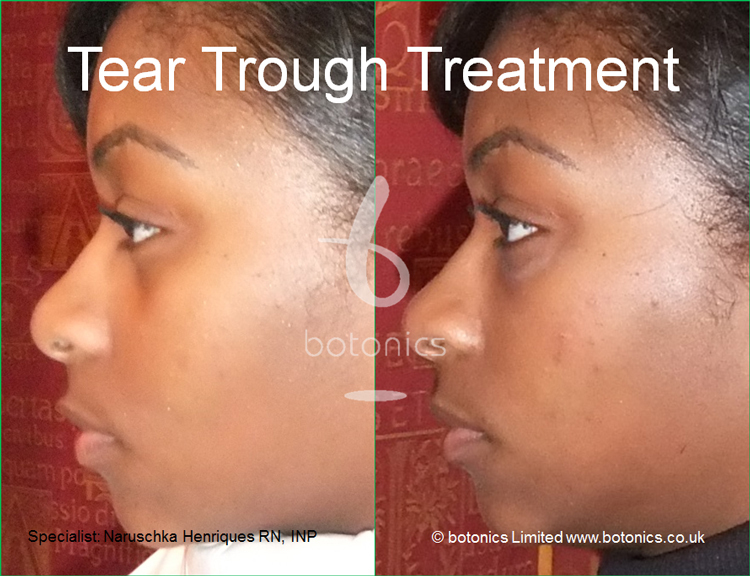 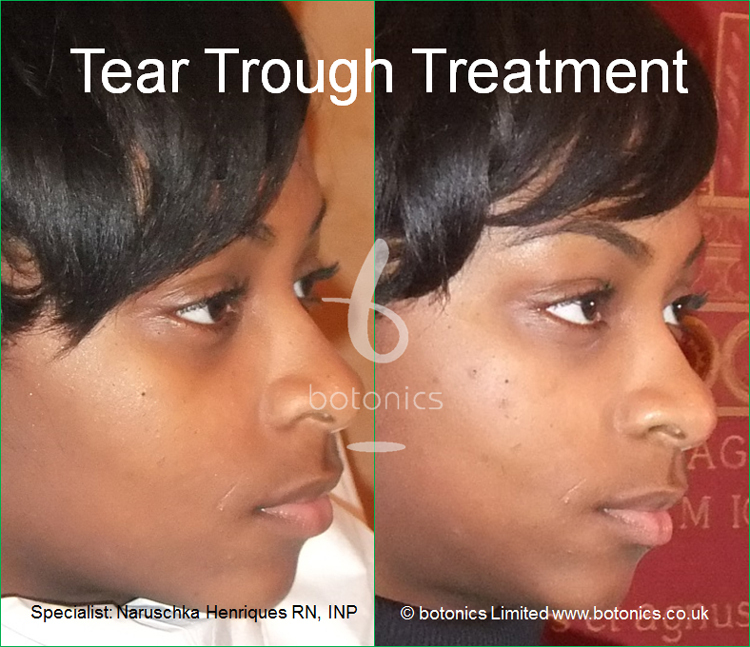 Comments: Client 24 year old fashion model and actress, had tear trough deformity from young age. 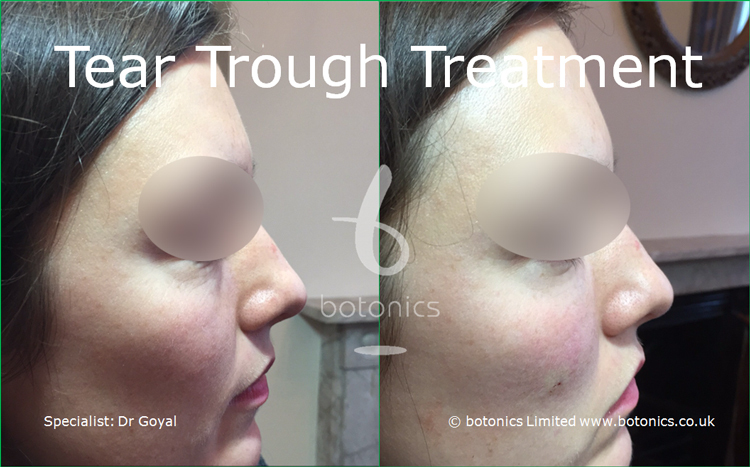 Previously given inappropriate cheek enhancement treatment at another clinic. 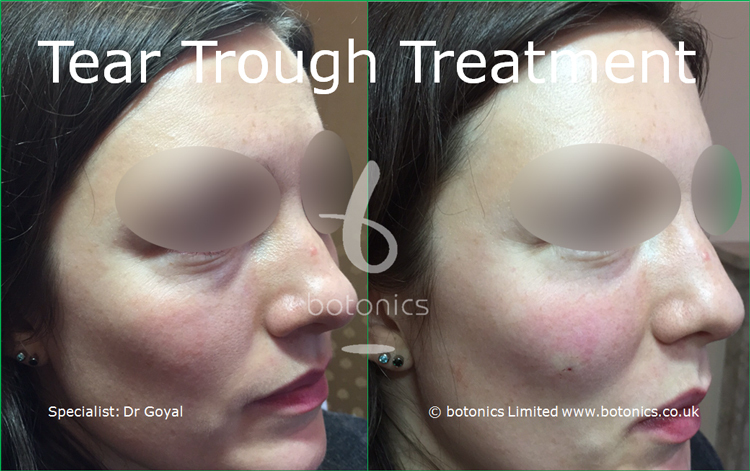 Comments: Client complained her eyes always looked tired. 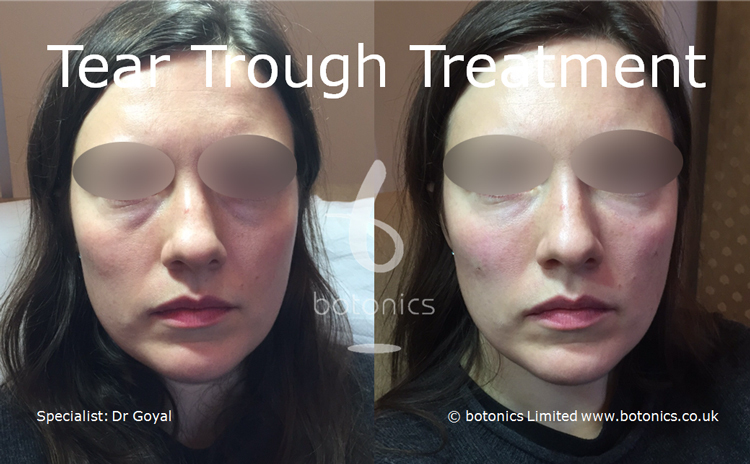 Comments: Despite plenty of sleep, client had eye bags and darkness under eyes. 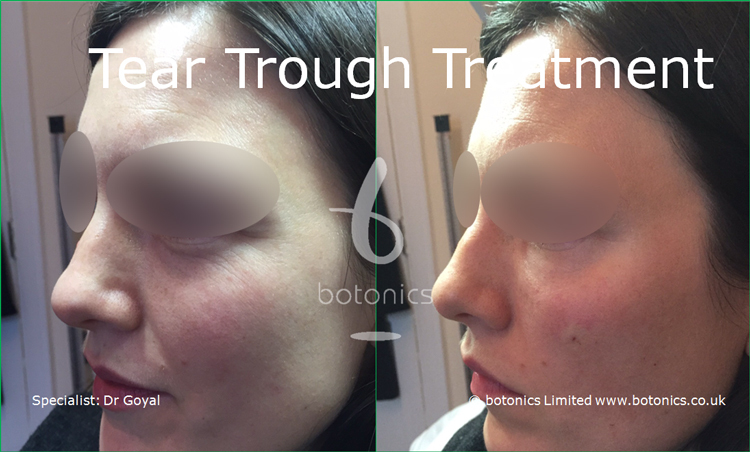 Comments: Client preferred a non-surgical refinement under his eyes, wanted to still look masculine. 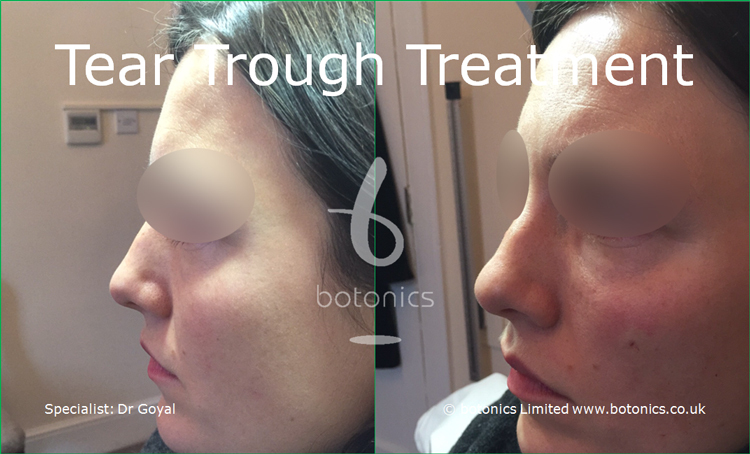 Comments: Client had significant mid-face volume loss.